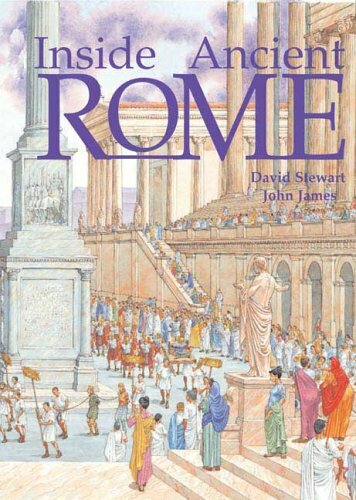 9781904642978 | Book Hse, October 1, 2005, cover price $21.25 | About this edition: Gives a look at the foundation of the city of Rome and the growth of the Roman Empire; how Rome became a Republic; Roman gods and goddesses; and art and architecture. 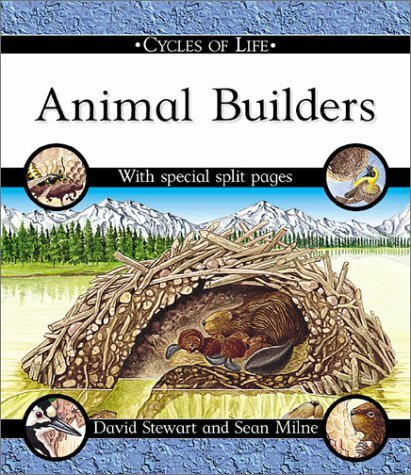 Describes the processes used by five kinds of animals in building their shelters: a wasps' nest, weaverbird nest, woodpecker nest, beaver lodge, and badger sett. 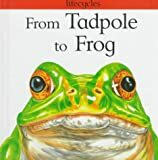 9780531148396 | Franklin Watts, September 1, 2002, cover price $6.95 | About this edition: Describes the processes used by five kinds of animals in building their shelters: a wasps' nest, weaverbird nest, woodpecker nest, beaver lodge, and badger sett. 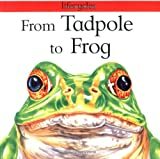 9780531146620 | Franklin Watts, September 1, 2002, cover price $26.50 | About this edition: Describes the processes used by five kinds of animals in building their shelters: a wasps' nest, weaverbird nest, woodpecker nest, beaver lodge, and badger sett.